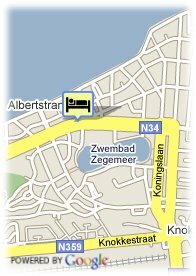 Elizabetlaan 185, 8300 Knokke-Heist, Belgium. 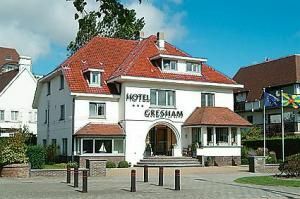 Hotel Gresham is a newly renovated villa-hotel only 50m away from the beach of Knokke with a personalised warm family welcome. There are 11 comfortable hotelrooms waiting to make your stay as wonderful as it can be. Every morning a large breakfast buffet is prepared. It is close to the casino and the shopping centre of Knokke, but it is also near the nature reserve The Zwin which is an ideal place for walking and cycling and starting point for discovering the surroundings of Knokke. When the reservation has not been used and no cancellation has been made at the hotel: the first 5 nights will be charged. The breakfast room of the hotel is a haven of light where you will be spoilt with an extensive and varied breakfast buffet. The cosy bar and lounge offer you a warm atmosphere.